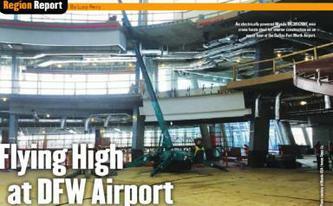 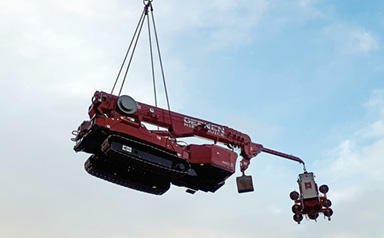 carry out lifting works even in the most difficult areas to access. 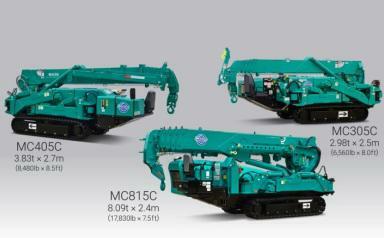 Light and compact body. 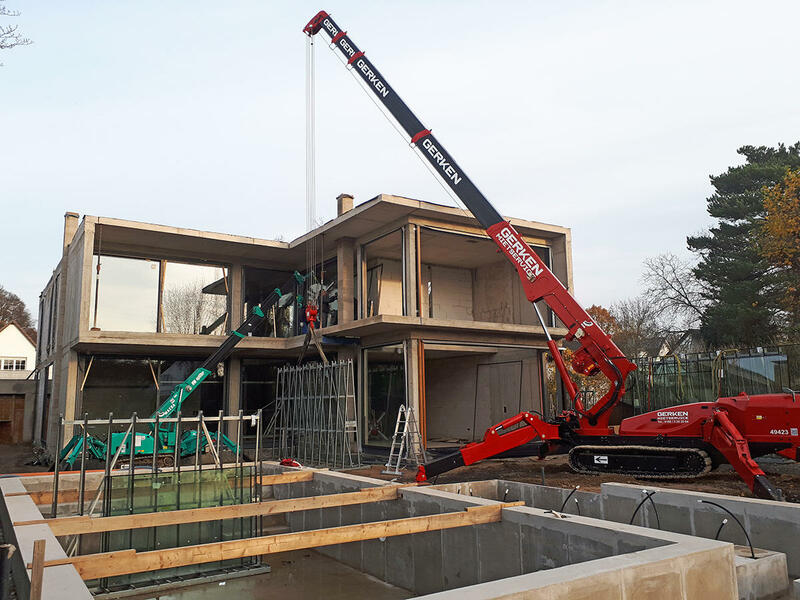 Supportive outriggers mean lifting can be carried out on any site. 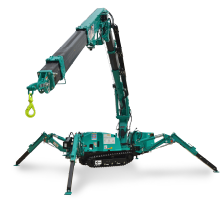 Compact working footprint and near-zero tailswing enables lifting even in confined spaces. 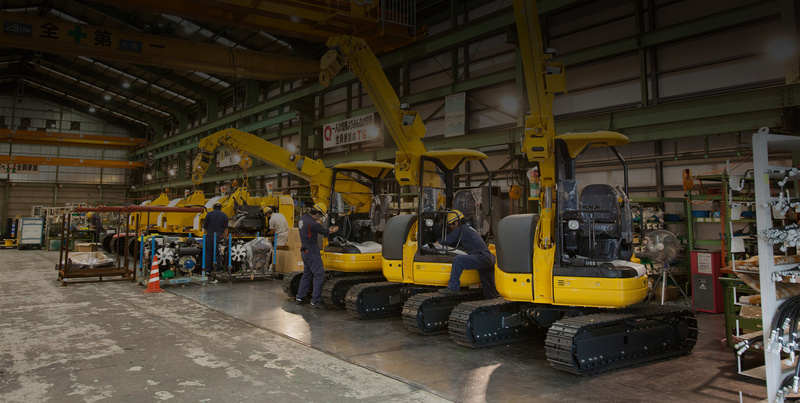 Pick and Carry capacities further improve job efficiency. 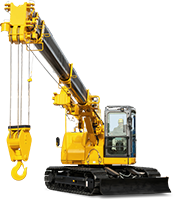 From the smallest to the most powerful crane, find the perfect fit for your job. 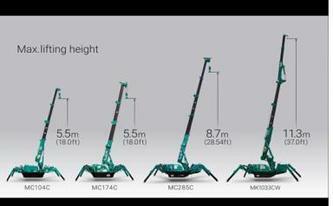 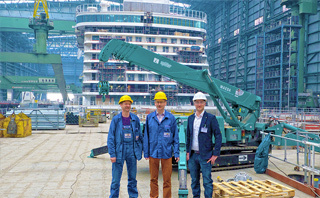 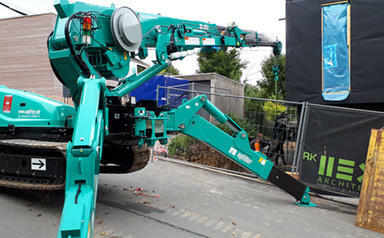 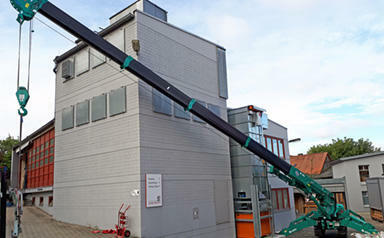 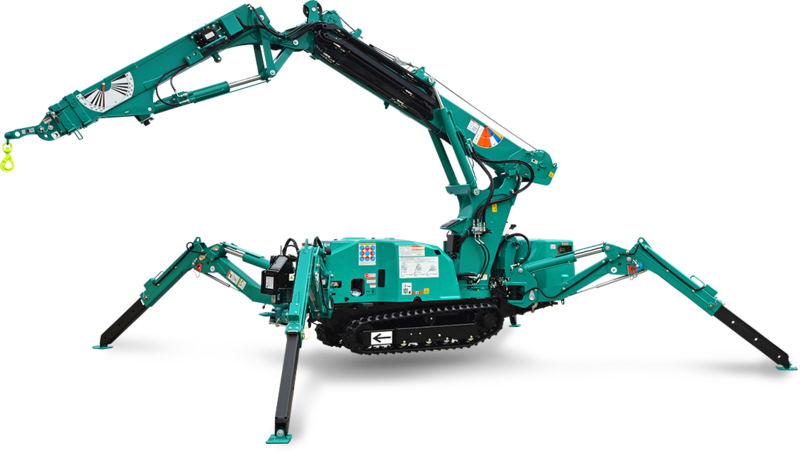 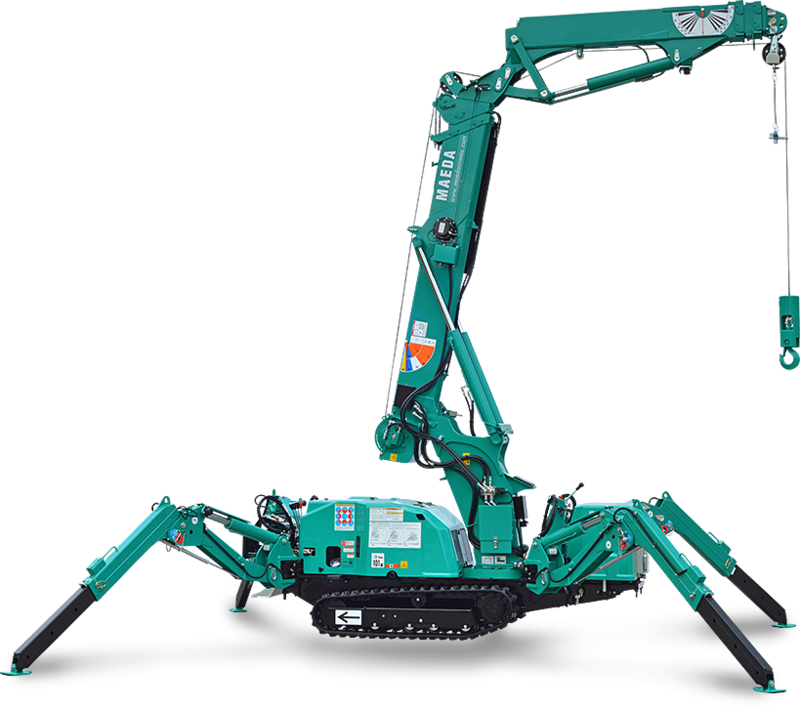 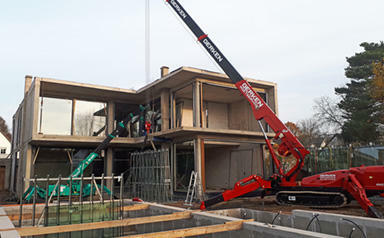 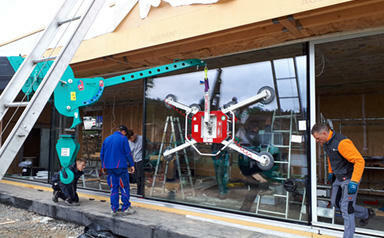 New Spider Crane MC285C-3 (2.82t x 1.4m) has been released. 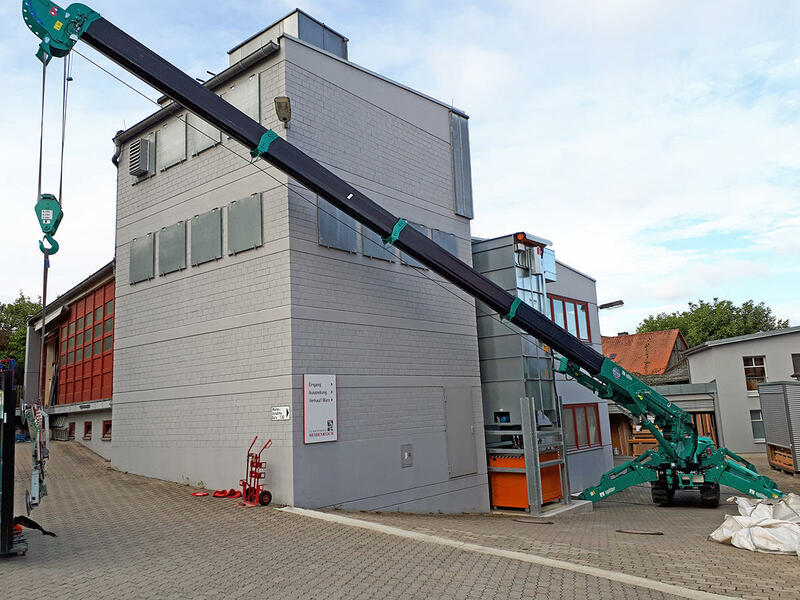 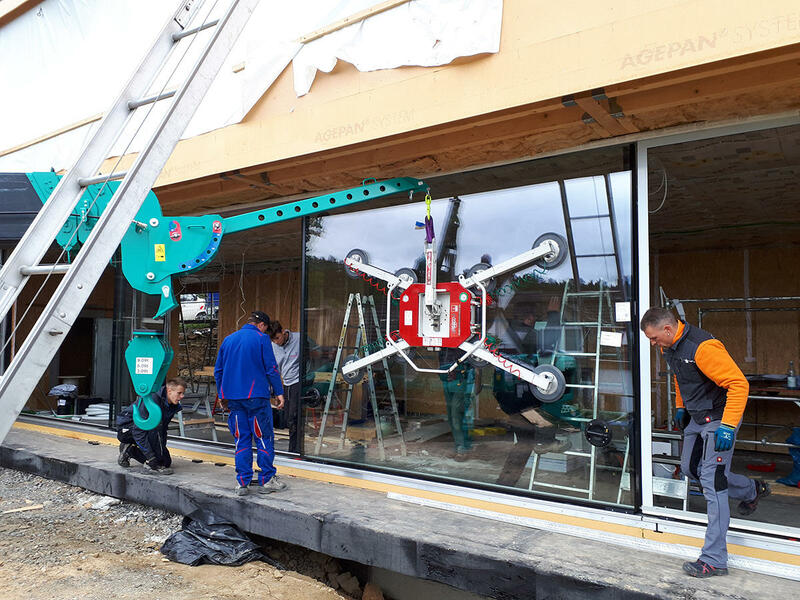 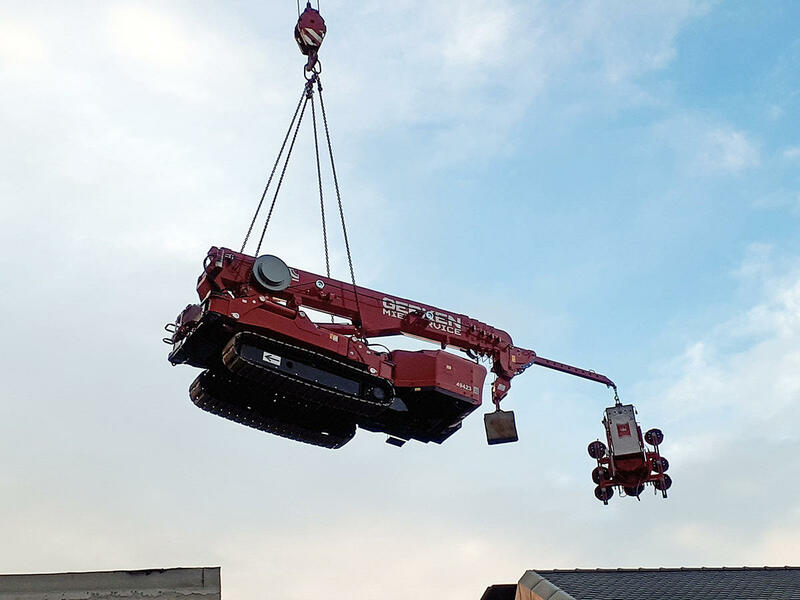 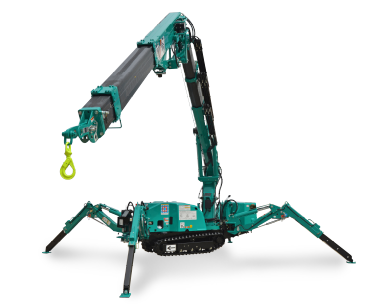 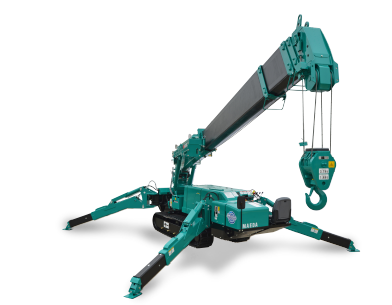 The Maeda Spider Crane was developed for use in the stone industry throughout Japan, but recently has been finding new markets in curtain wall installation, glass installation, plant equipment installation works as well as the building and repair of factories across the globe. 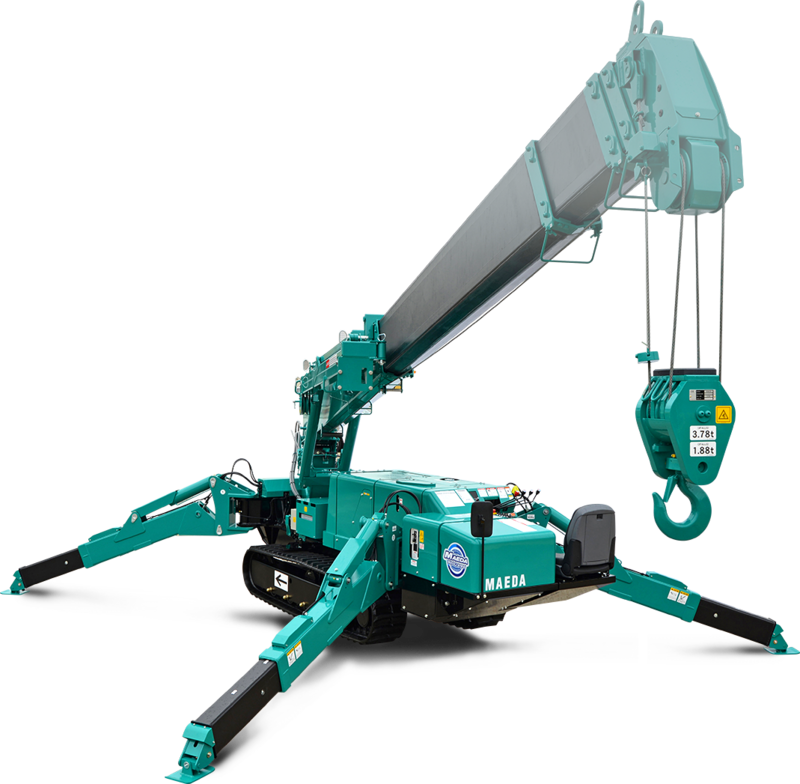 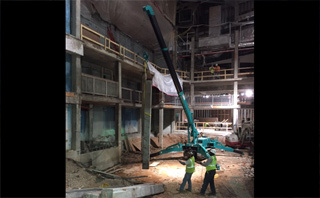 For indoor work, the Maeda Spider Crane is becoming more and more popular as the electric motor allows work to be completed without gas emissions in confined areas. 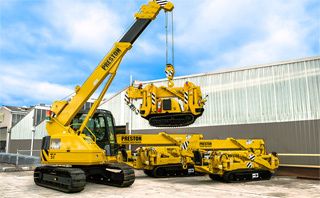 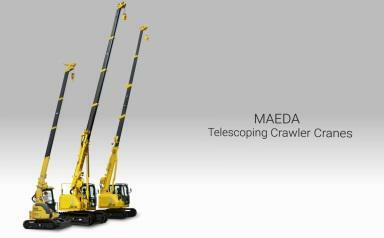 Crawler Cranes are another series of Mini Cranes that Maeda manufactures. 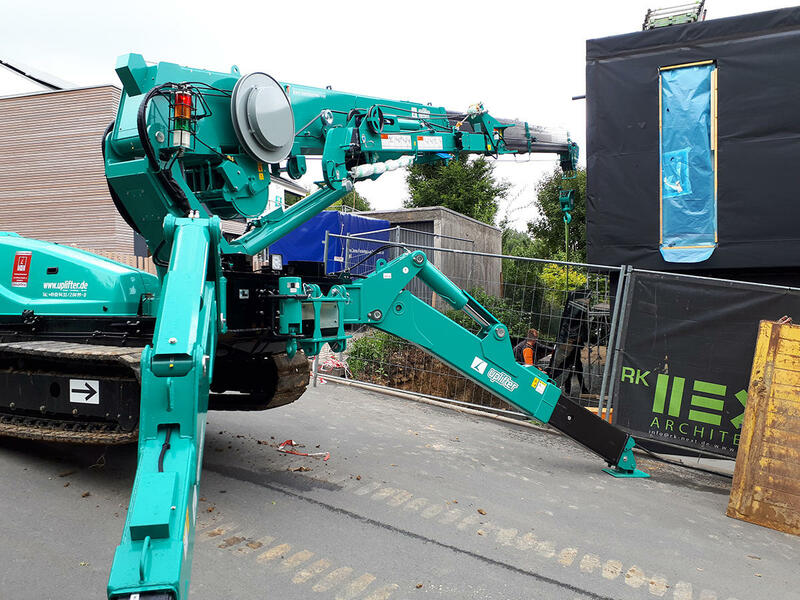 With their compact body and small tail swing, these versatile cranes are mainly used in confined construction work sites and civil engineering work sites. 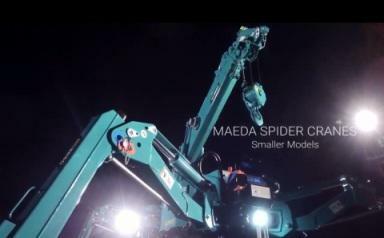 Maeda is the pioneer of spider crane manufacturing and the range of Spider and Crawler Cranes have always held top market share in Japan. 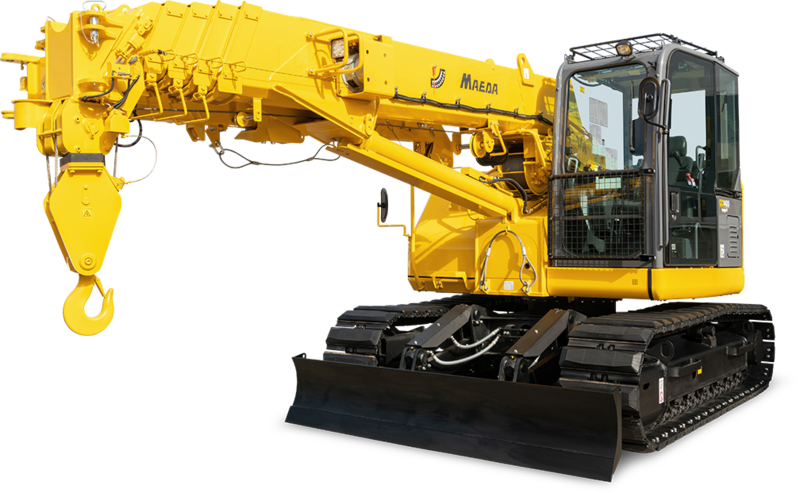 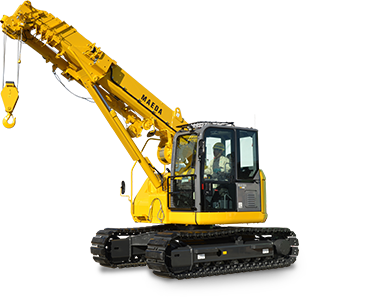 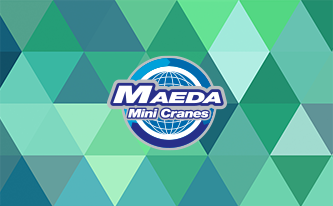 Maeda has been creating products to meet global needs since 1980, and have grown to be the world’s largest Mini Crane manufacturer. 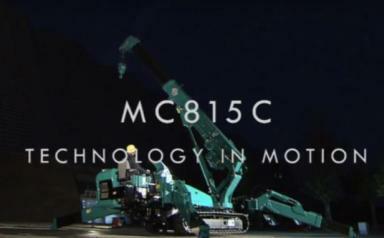 Japanese technology is the best in the world and MAEDA's policy "Made in Japan"
means a top class, consistent process of development and manufacture within Japan. 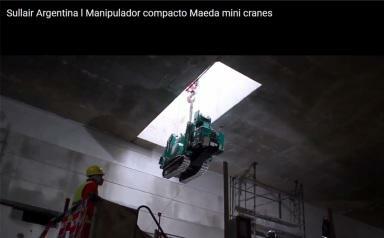 images and videos to find inspiration for your next job.